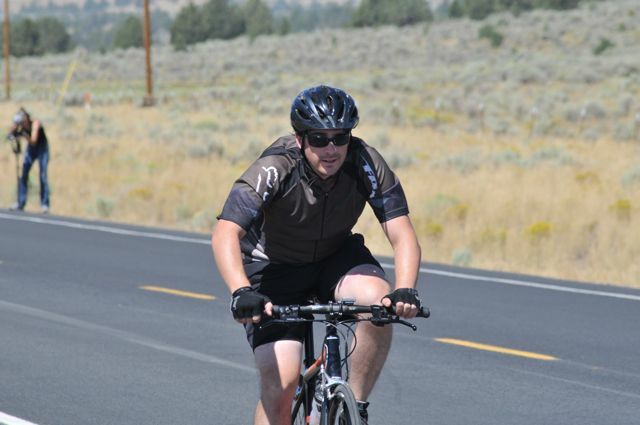 A devastating hit-and-run can't end this cyclist's dream of biking across America. 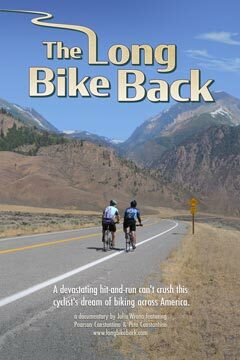 The Long Bike Back follows Pearson Constantino's recovery and inspiring quest to ride across the United States with his brother to remind people of the joy of riding a bicycle. 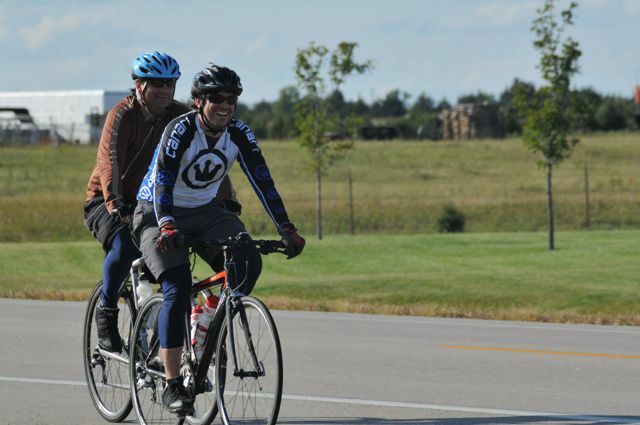 If you would like to set up a screening in your area email us or call (585) 681-8298. 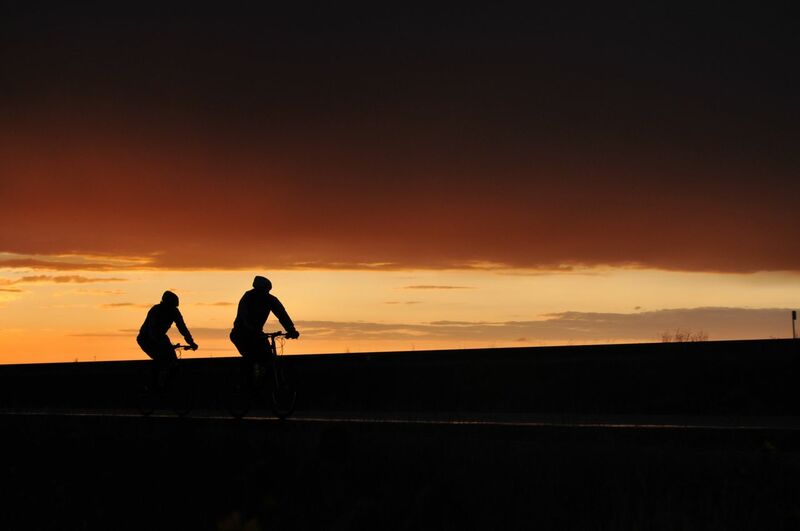 Show your support for THE LONG BIKE BACK by joining us and inviting your friends.